Should Capcom Use Its Remakes to Reboot Resident Evil? 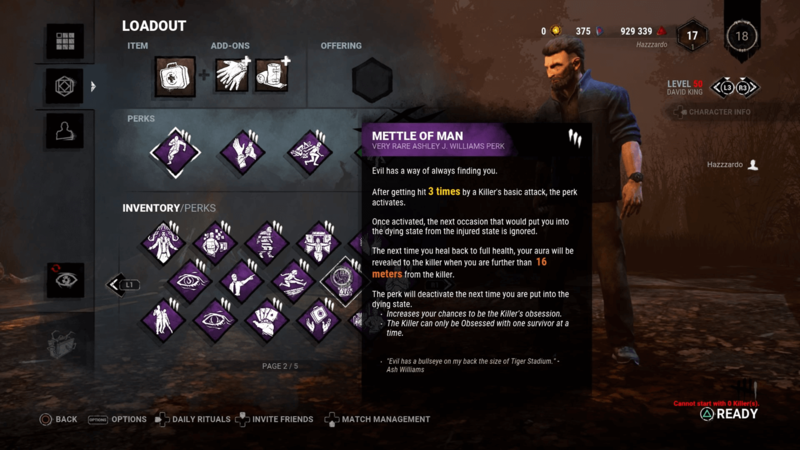 Behaviour Interactive officially confirms the boomstick-and-chainsaw-wielding survivor will be making his way to the asymmetrical multiplayer title. 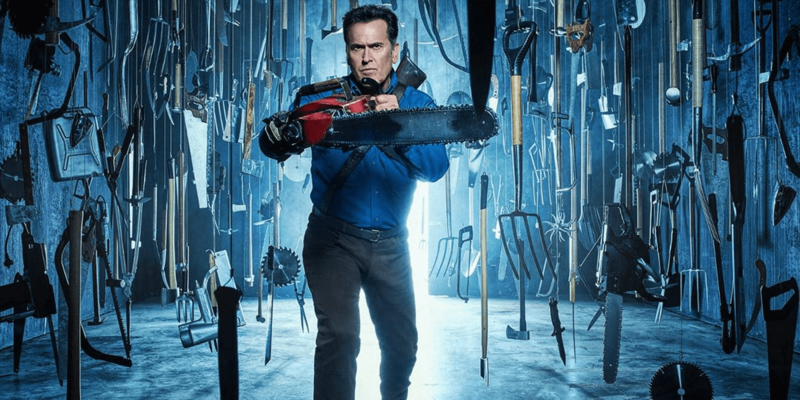 In what is surely the grooviest news of the day, Dead by Daylight developer Behaviour Interactive has officially confirmed that the Evil Dead franchise’s Ash Williams will be the next survivor added to the asymmetrical multiplayer horror game. This news has come straight out of PAX East, where the new character will be playable at the game’s booth all weekend long. The best part? Bruce Campbell was on board for the voice acting! This is certainly a very welcome appearance of the character, all things considered. 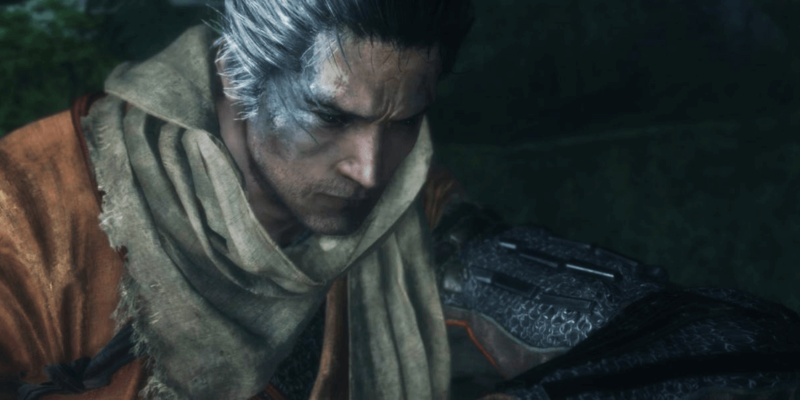 The actor did say he would be reprising his iconic role in video game form, despite his previously-announced retirement from playing the part on screen. We will never get tired of his work as Ash, so his addition to Dead by Daylight is quite the treat. 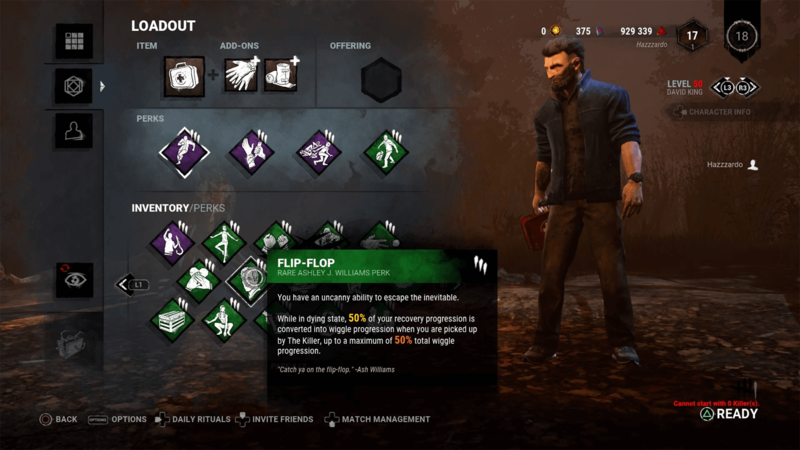 As we learned from hints found by fans last week, this survivor release will be accompanied by exclusive character perks, containing a number of quotes and references to the franchise. We have included screenshots of a few of them below in case you need a refresher. 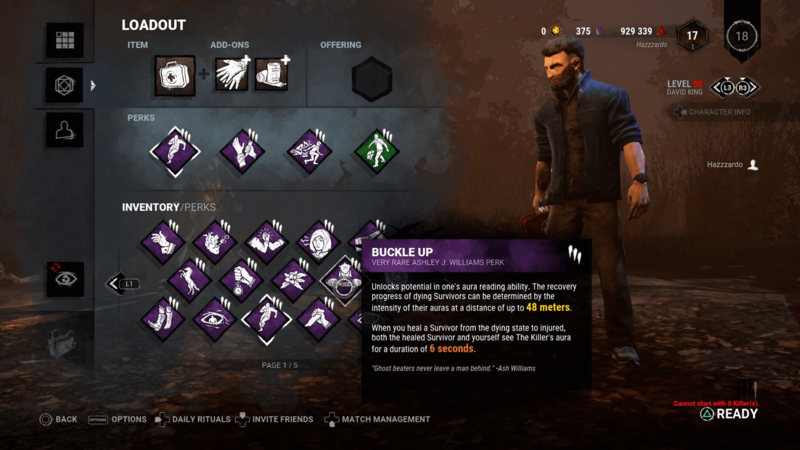 Ash Williams be released as a new DLC character early next week on April 2nd, at which time you can pick up the new survivor and begin collecting his various perks to power him up. The update will, of course, be purchasable on all platforms, so whether you play on PC, PlayStation 4, Xbox One, or the upcoming Nintendo Switch version, you won’t miss out on any of the fun. The Dead by Daylight community is still going strong with no signs of stopping any time soon. We look forward to seeing what the future will bring for this game and will continue to provide updates moving forward. As always, we'll see you on the killing fields. This game has been sorely missing a boomstick and chainsaw. Thanks to his friends and family, Chris grew up surrounded by plenty of horror movies and video games. From self-taught web design as a teenager to a formal education in computer science, he has always had a passion for web technologies and has channeled all of those interests into building this website platform. Chris opted to dive straight into horror with this project and is joined by some of those very same influential friends and family here on the staff. When not programming or gaming, you can find him heading to the midwest to cheer on his favorite football team, the Green Bay Packers. Go Pack Go! Fans have already started to change their lifestyles after hearing this startling news. The Twilight Zone Episode Five Preview: "The Wunderkind"
Check out the official trailer for the next episode of the CBS All Access revival series. Child’s Play: What Happens When a Fun, Imaginative, and Original Horror Film is Remade? Nothing good, it looks like, if the latest trailer is any indication. The latest poster for the film matches what is already a stand-out shot from the trailers. A surprise revival gave this game new life and the satisfying conclusion was worth the passion that brought it back. Sometimes dead is better, but is it sometimes not? When it comes to fighting back, who said cosmic photon blasts were off-limits? Narcissism and compulsion fuel Jack to kill without remorse in Lars von Trier’s film that disgusted audiences at its premiere.